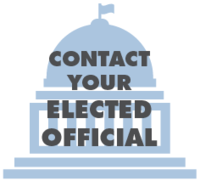 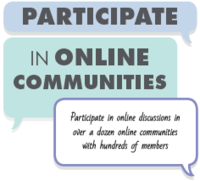 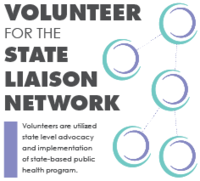 The Society offers members a variety of different opportunities to get involved and have their voices heard. 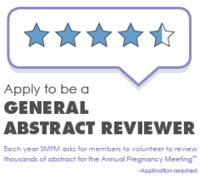 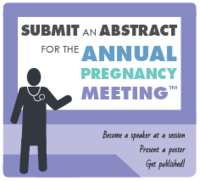 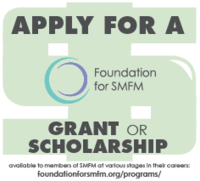 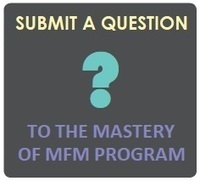 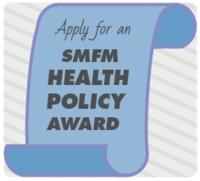 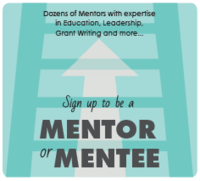 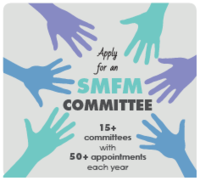 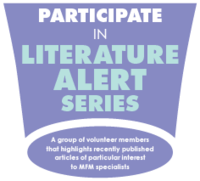 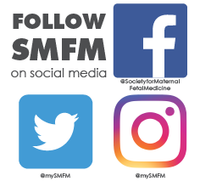 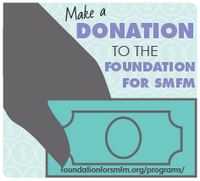 We encourage you to become more involved with SMFM by taking part in any of the opportunities below. 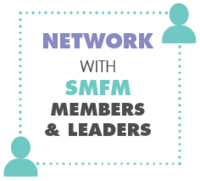 Click on the images to learn more.